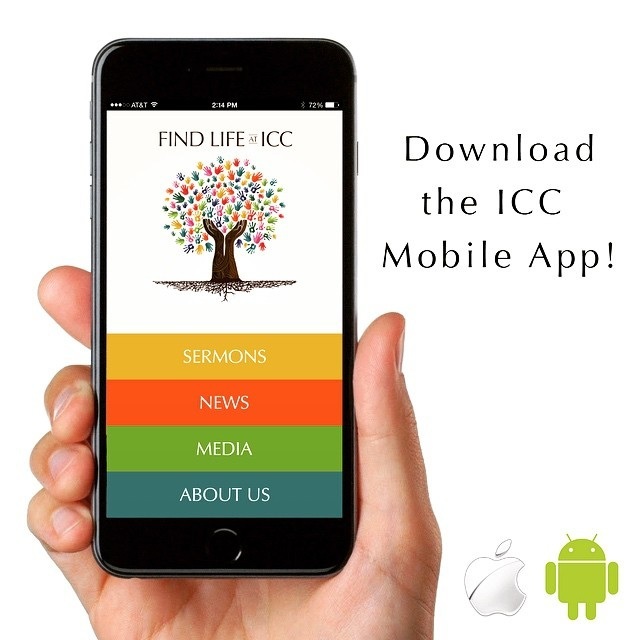 If you are attending Immanuel Community Church regularly, we encourage you to download our mobile app so that you can stay in touch with what is going on at ICC! If you own a iOS device, click on the image above! If you own an Android device, click on the image above! Text 'ICCNEWS' to 95577 to join our SMS distribution list and receive important news!